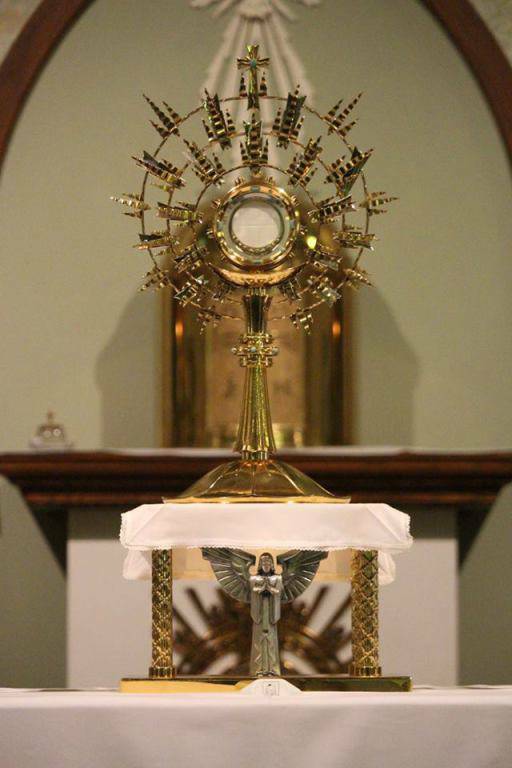 Adoration of the Blessed Sacrament is the last Friday of each month at the Chapel from 7:30 am-5:30pm. However, Adoration can only be performed when school is in session, so holidays and summer vacation do not permit this duty. Please check the bulletin for any changes. Please spend some time with the Lord, and bring a friend…it could be what you have been looking for.